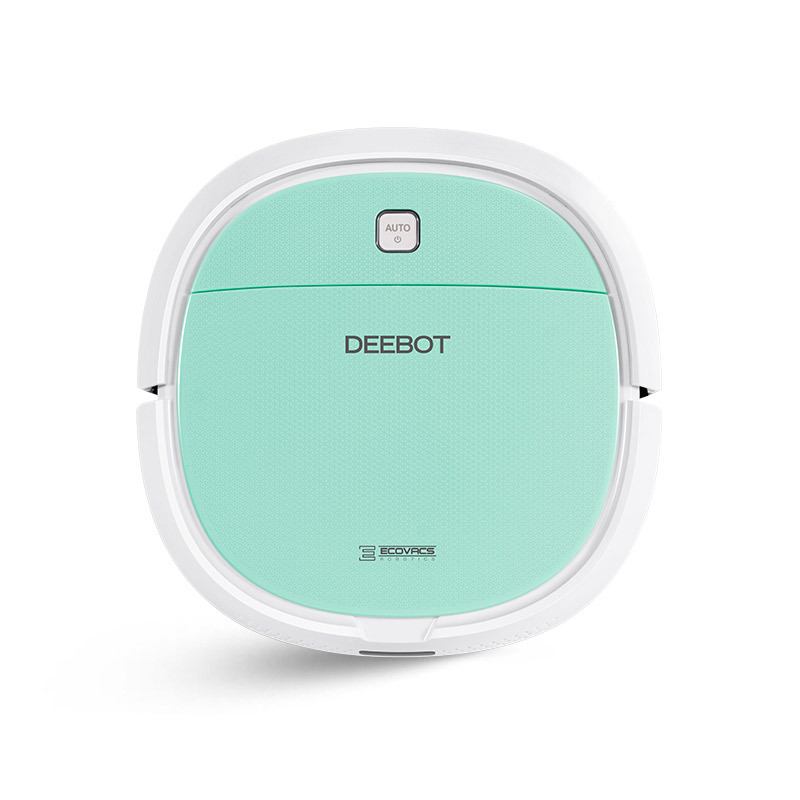 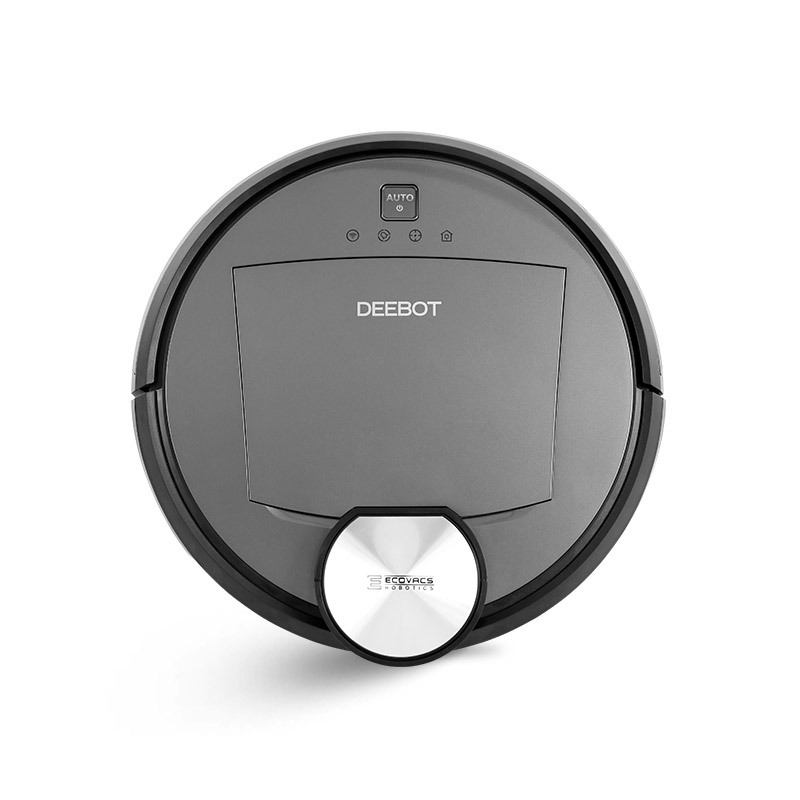 Equipped with powerful functions, including Smart Navi™ 2.0 Mapping Technology, DEEBOT provides your home with a thorough, efficient and worry-free clean. 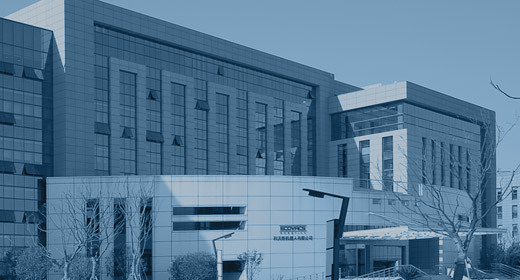 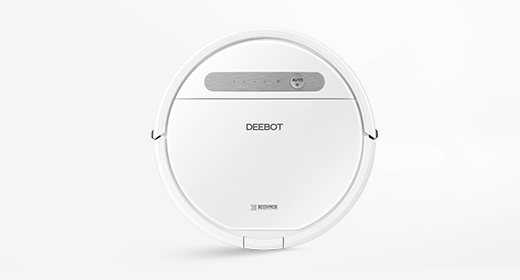 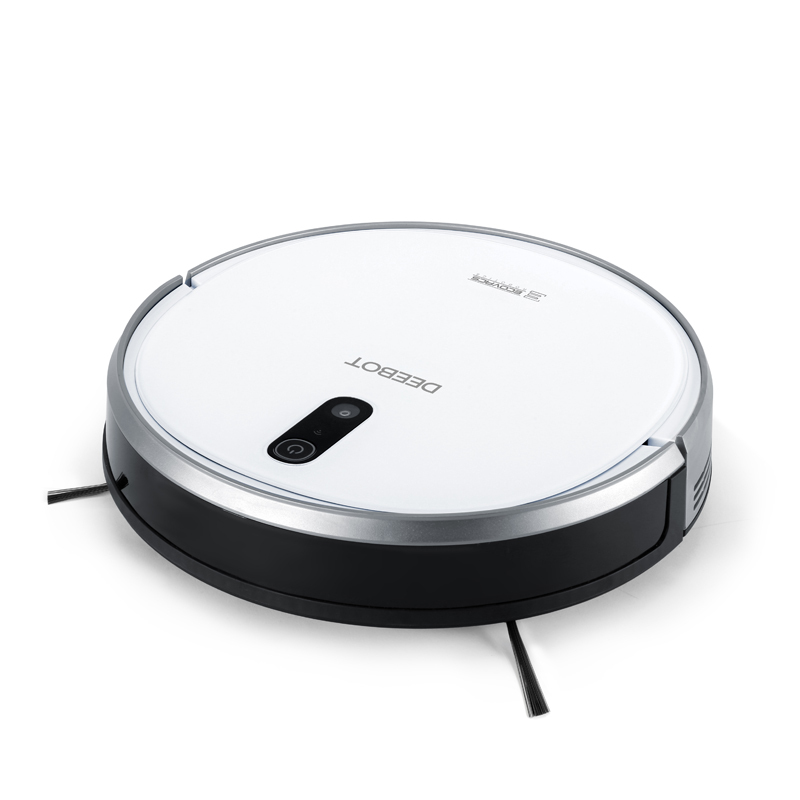 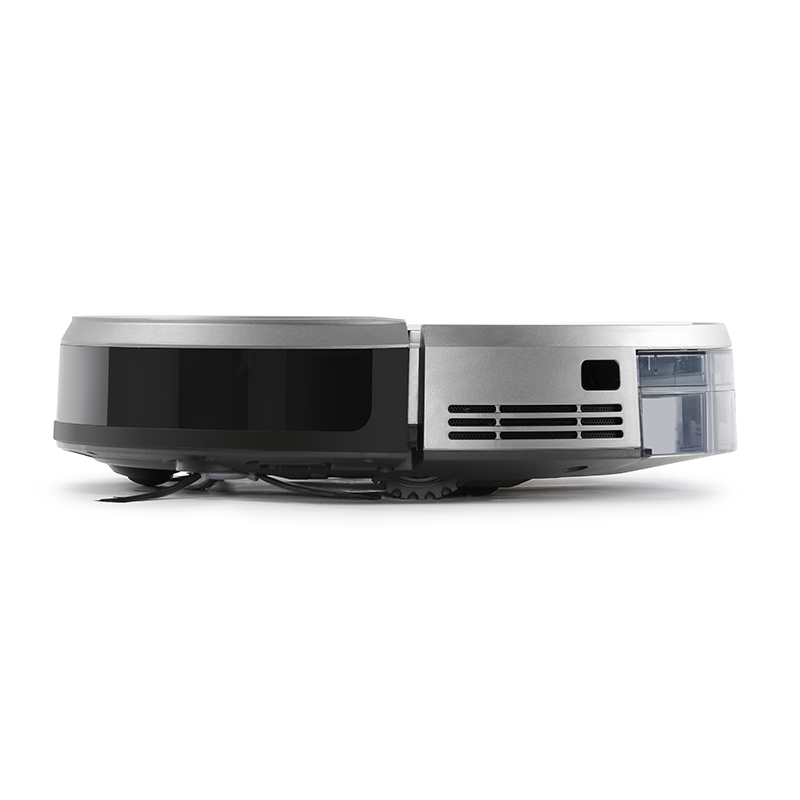 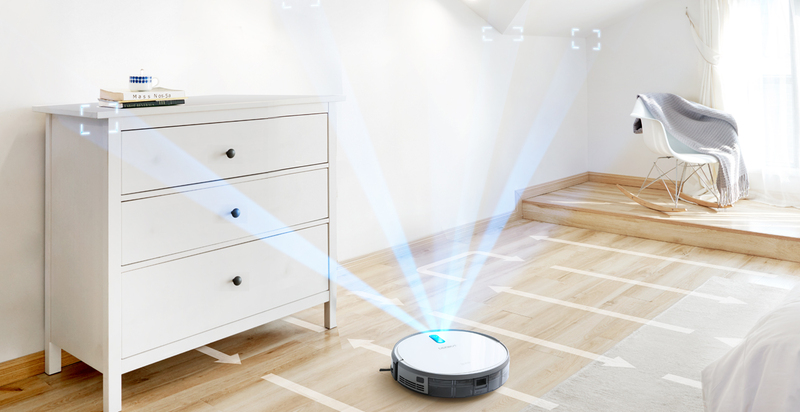 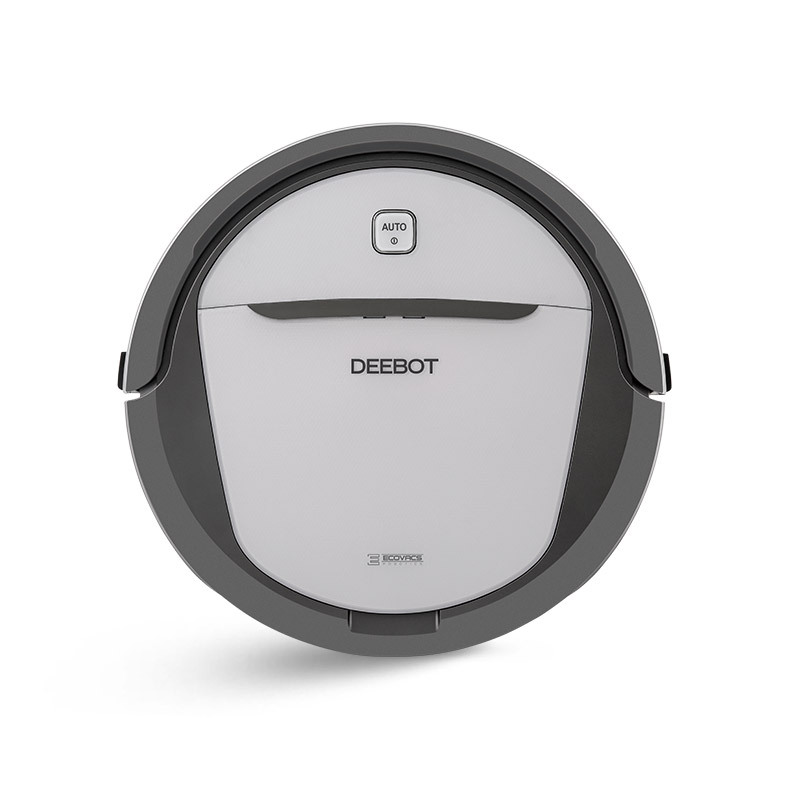 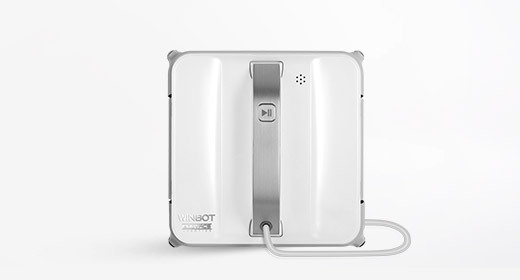 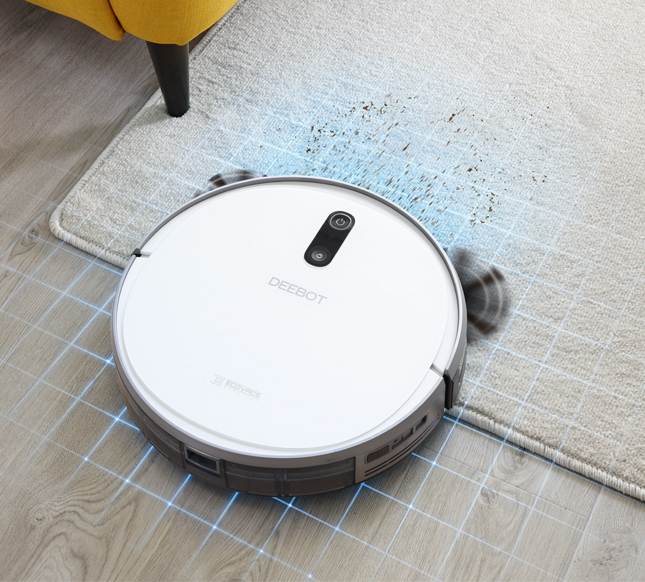 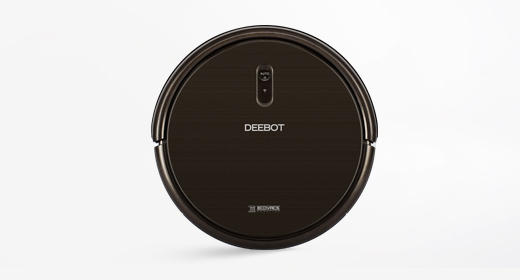 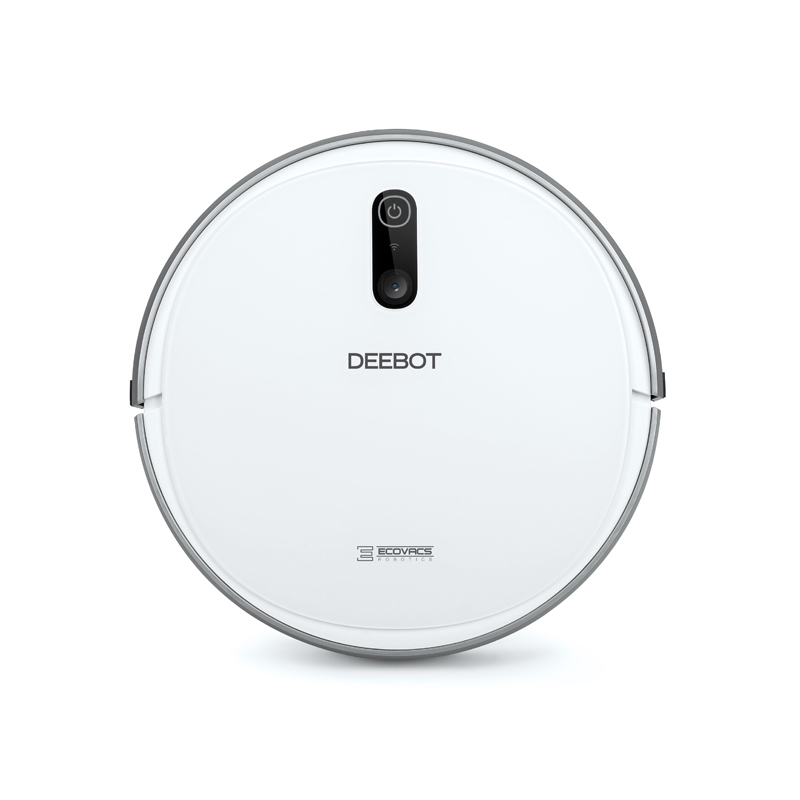 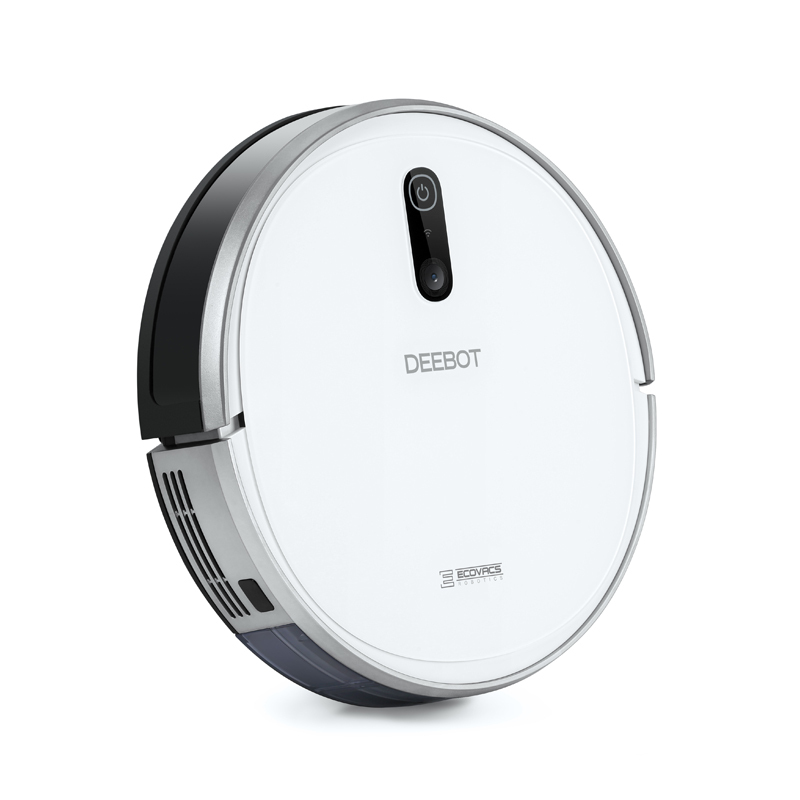 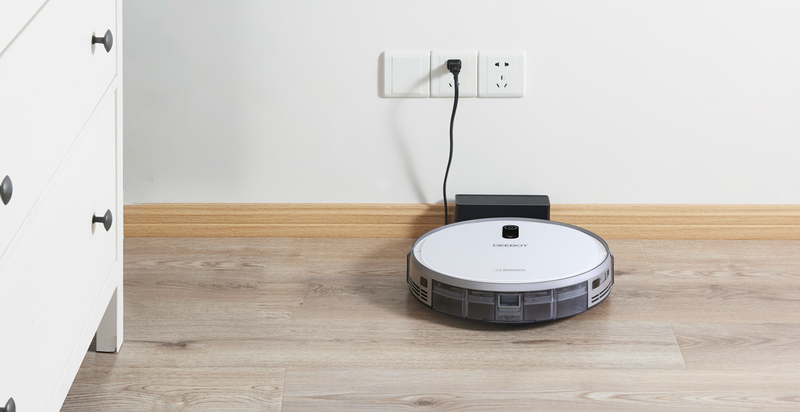 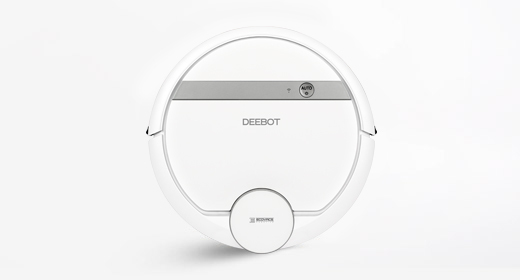 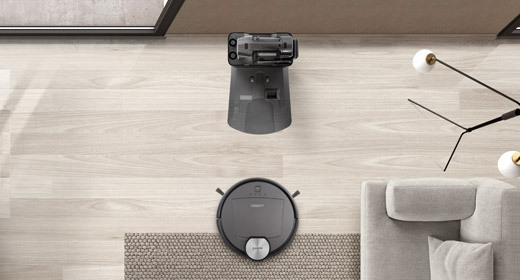 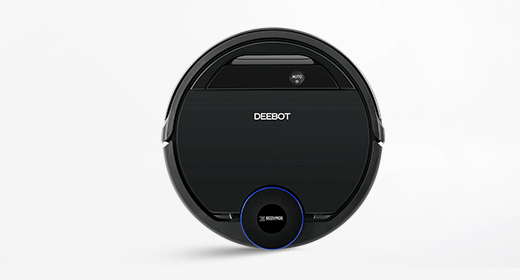 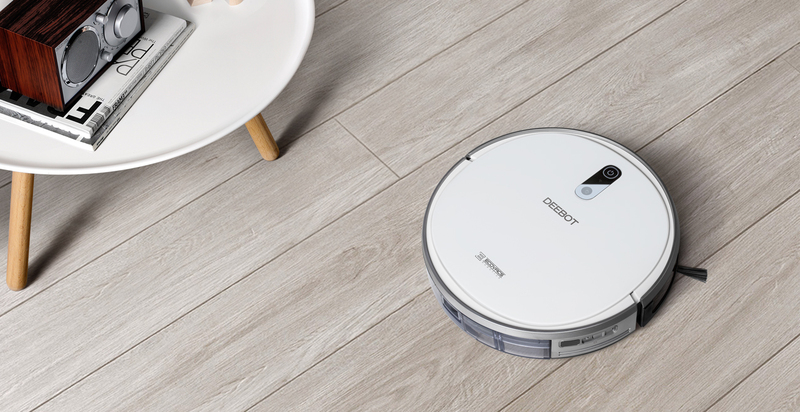 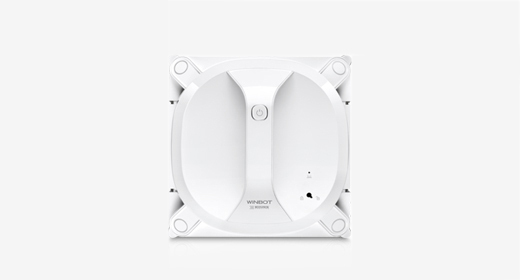 With an exclusive vision camera ,combined with the advanced SLAM graphics algorithm, Smart Navi™ 2.0 Mapping Technology enables DEEBOT to achieve whole house mapping and clean rooms using systematic cleaning pattern to avoid redoing or missing any areas. 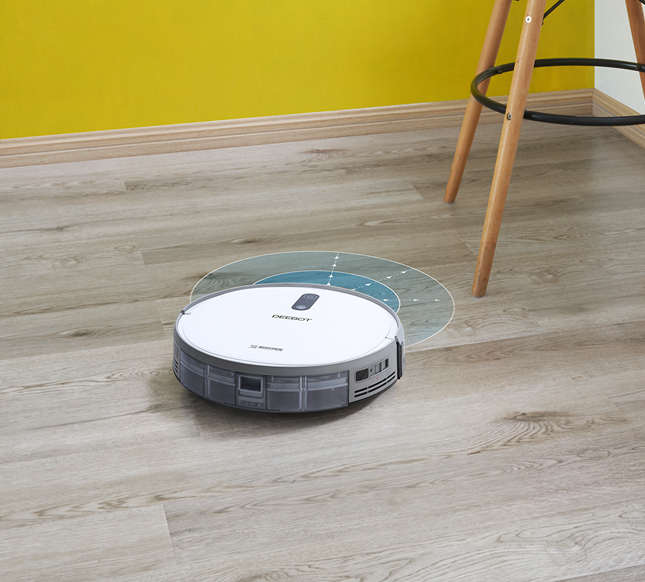 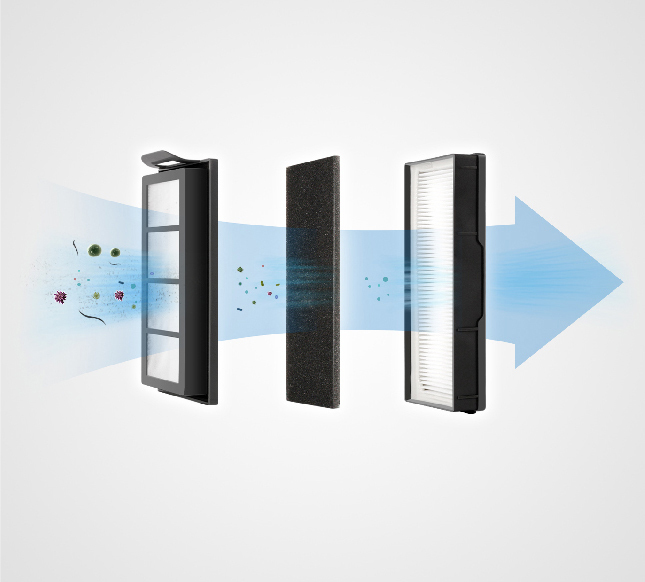 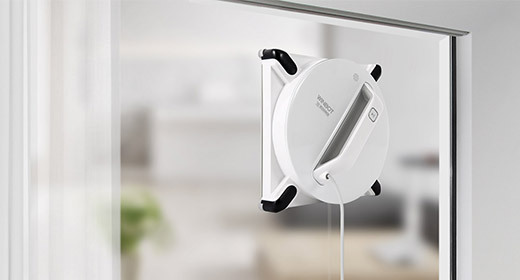 Tackle those particularly problematic messes by activating the Max Mode cleaning function. 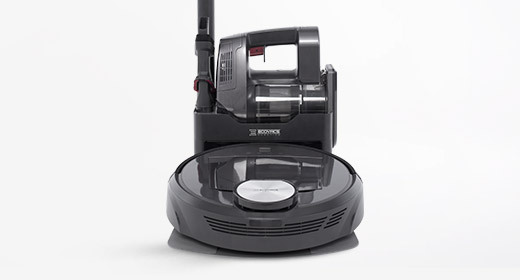 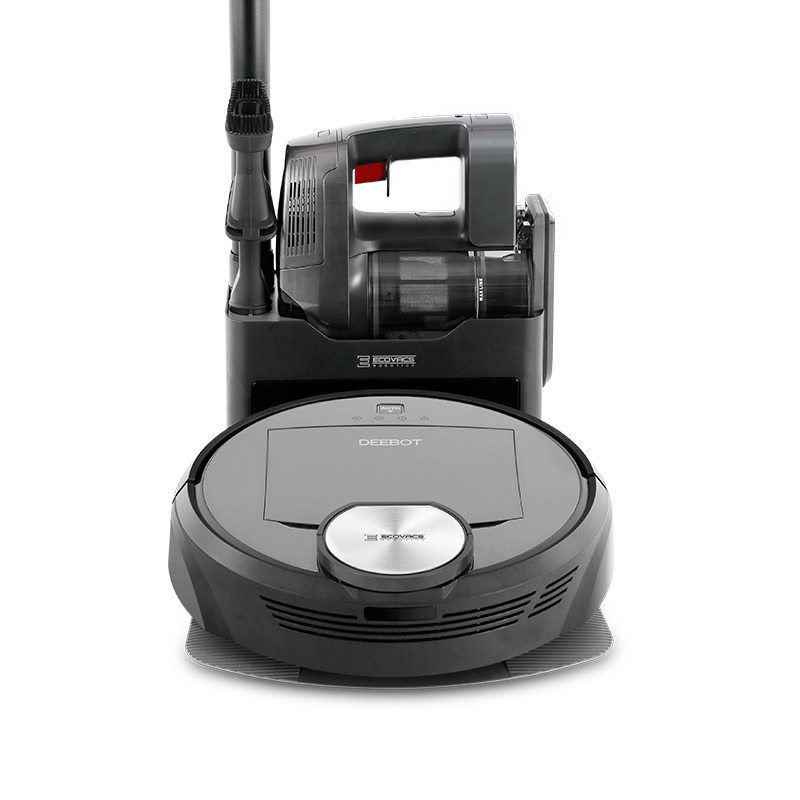 It increases suction power up to two times, and works on both hard floors and carpets. 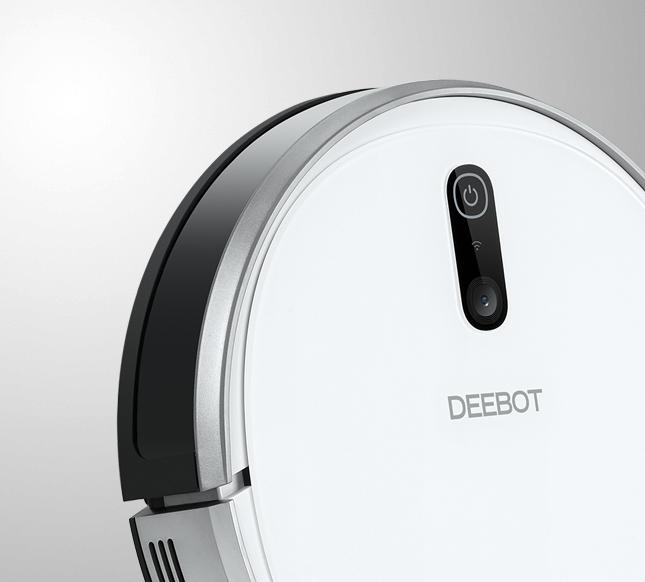 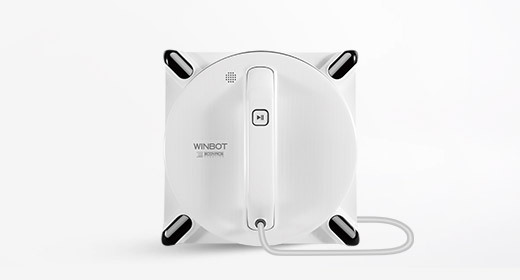 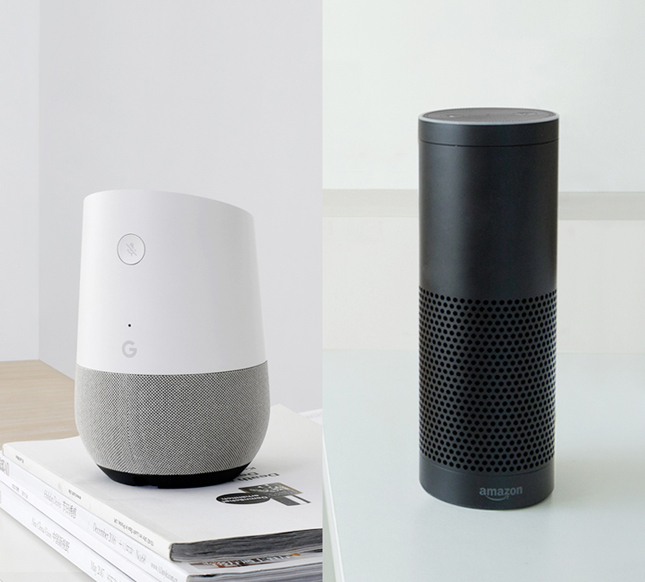 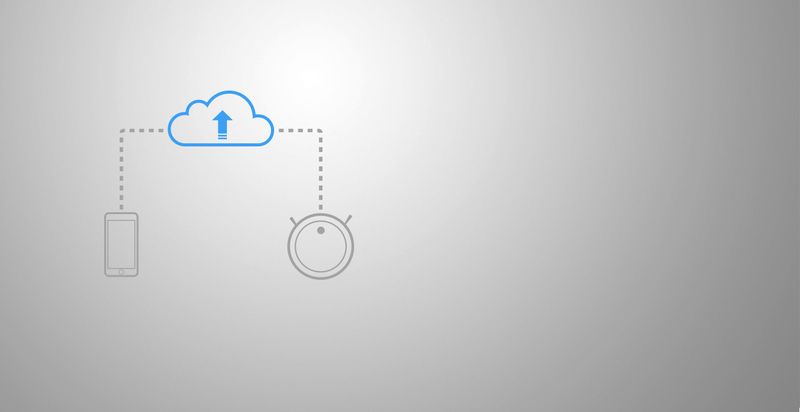 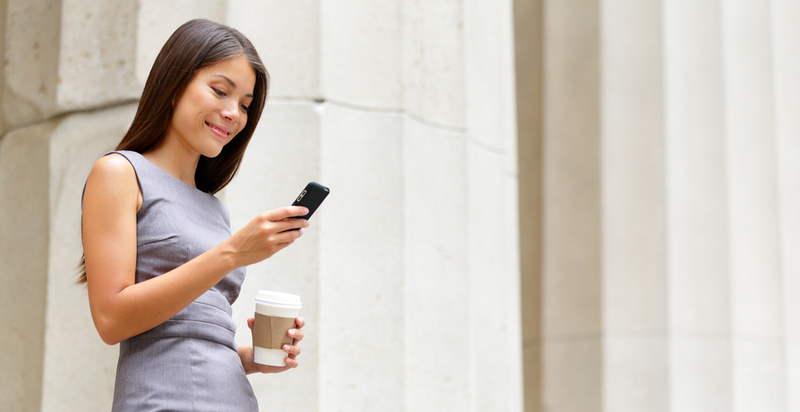 Seamlessly keep your robot up to date.